- Environmental influences (e.g. humidity, temperature). - Personal hearing habits have changed (longer period of use per day, higher noise level, new features of the hearing aid are being used). - The hearing aid was in use longer than usual (e.g. night at the theater). - The hearing aid is new, or the type or brand of the hearing aid has changed. - The new hearing aid has additional features that require more energy. - The battery tab is removed and activation period as too short. It has to be 2 minutes or more before it is inserted into the hearing aid. 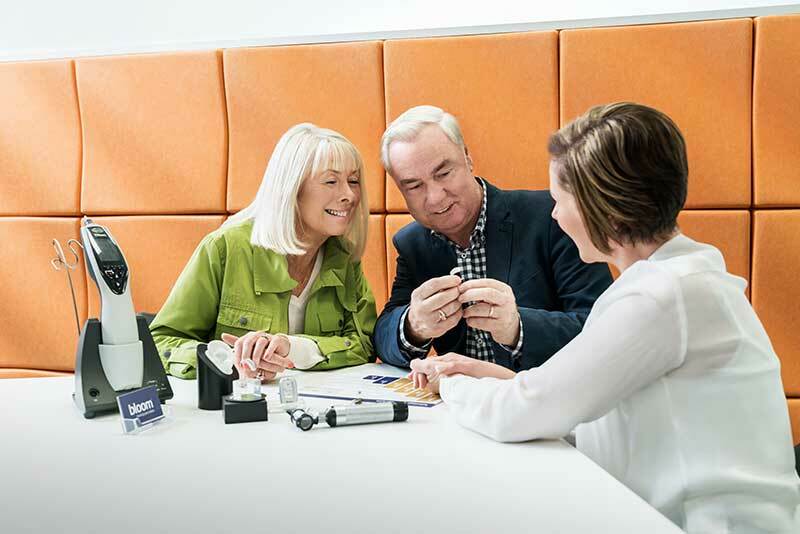 - The hearing aid is not switched off over night or after a long period of non-use. - The battery loses capacity due to a short circuit when mishandled (e.g. through contact with metal objects). - The battery is stored in a warm environment (e.g. in parked car in the sun).